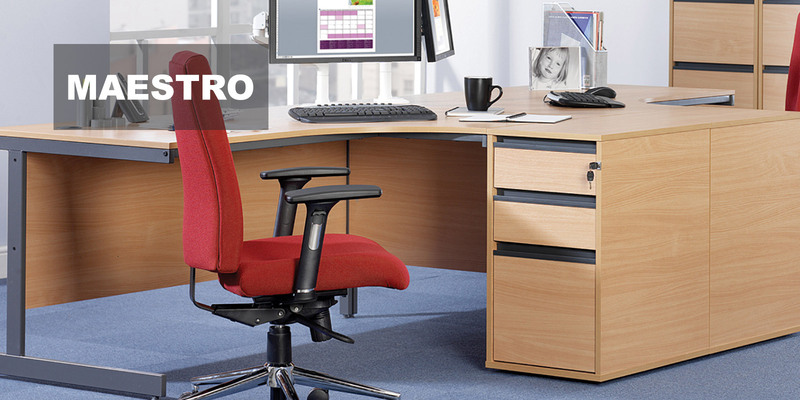 With a design that’s stood the test of time across multiple organisational settings, Maestro defined the industry standards for 18mm desking and is designed to help you get the job done. 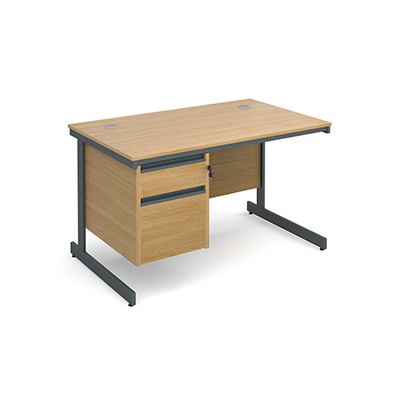 In keeping to the design philosophy that less is more, the highly practical, durable and affordable Maestro range delivers only what is required for a well-functioning office environment. 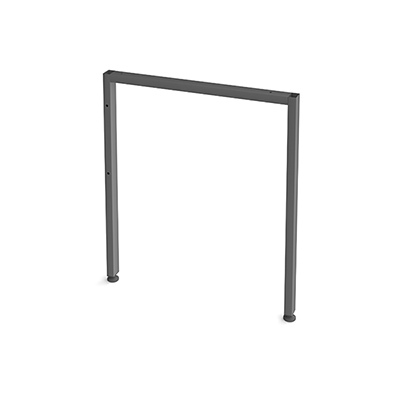 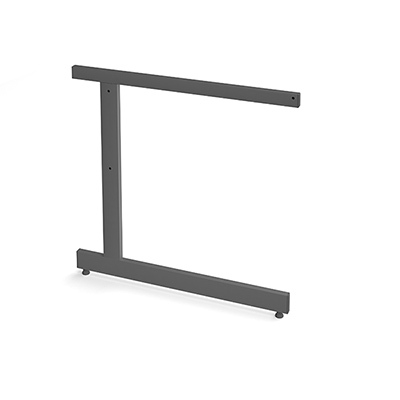 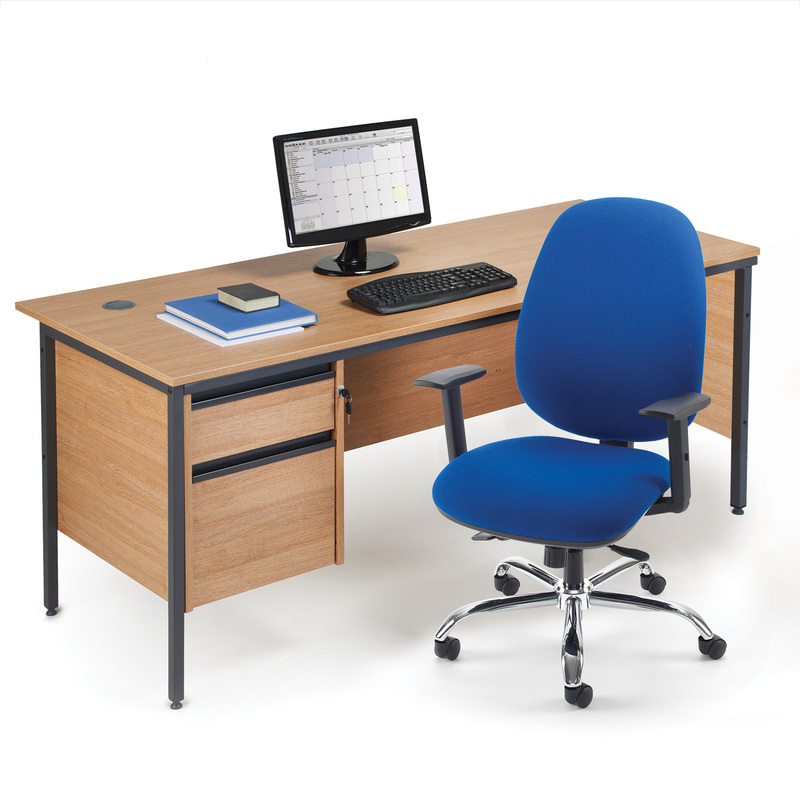 Boasting a wide range of configurations and desk options, Maestro is also available in cantilever leg, H-Frame leg and panel end leg designs to suit all requirements for function, style and most importantly budget. 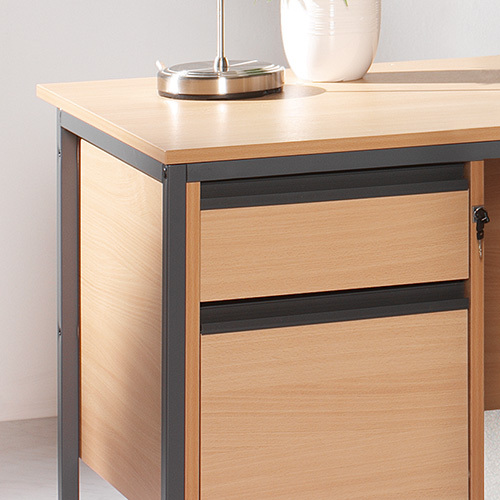 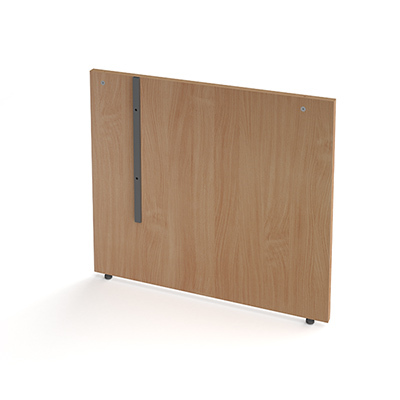 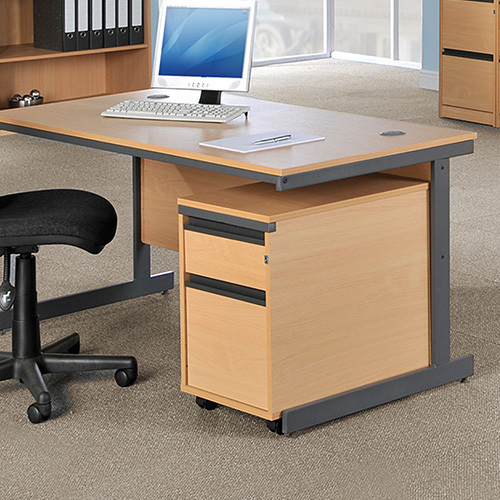 The extensive choice of co-ordinated storage includes pedestals, bookcases, cupboards and cabinets that offer more choices than any other desking range in the UK.